All training has now moved to The Acadamy all Weather pitch. Please DO NOT climb the fencing! 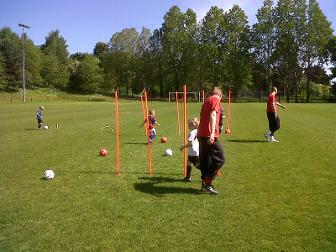 Under 17 Fixtures and Training times updated. Click HERE. 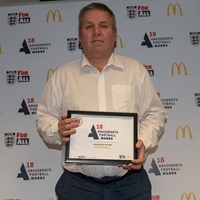 Simon is a dedicated, determined person who is the backbone of the volunteers at Hinton FC. He is the clubs Welfare Officer and is a shining example to the junior teams at Broomy Hill. 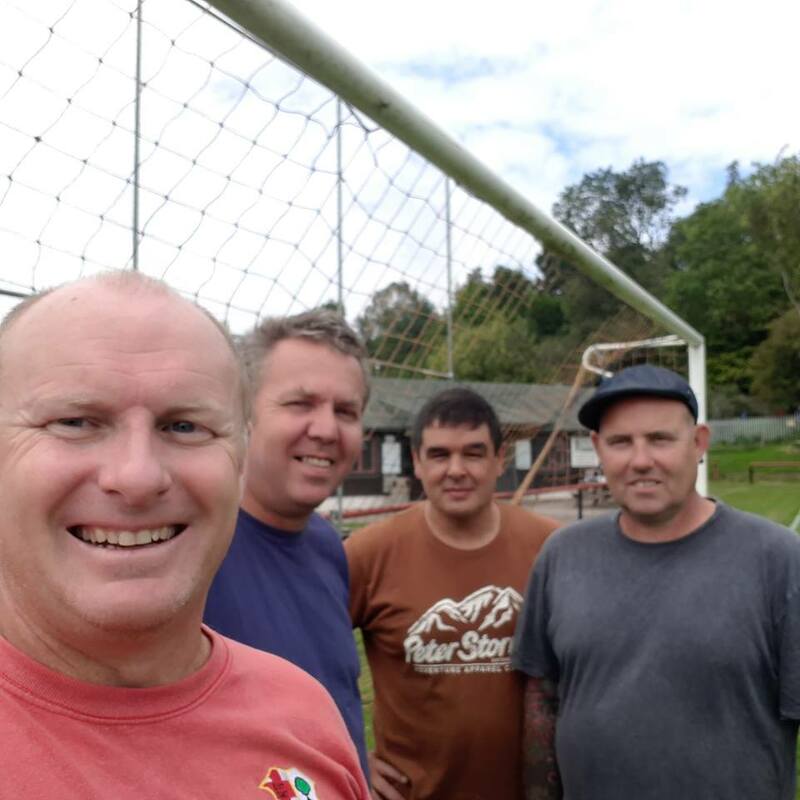 He is the lead of a small team responsible in keeping the home ground looking tidy, whether that involves clearing the undergrowth and trees to cleaning the changing rooms after they have been used. A lot of his free time goes in to making Hinton FC a clean and friendly environment. Cracking match finish the 2018 fixtures and launch into the 2019. The visitors probably had the stronger possession time in the game, but scoring goals wins you points and today a strong defensive set enable the Res to absorb the visitors attacks and then launch counter attacks that created the winning scoreline.